The last month or so has been a never ending roller coaster ride with many ups and downs. The ups definitely outweigh the downs and I can honestly say, I have never felt like this before in my life. I am, if you haven’t noticed yet, a feminist, and I whole-heartily believe in equality. To me, equality means making your own decisions for yourself. If you choose a car because of its’ color rather than its’ performance, I say: Go for it! If you choose to dress a certain way because you genuinely like it although others might consider it as unconventional, I say: Nothing wrong with that! It is your life, do what makes you happy! 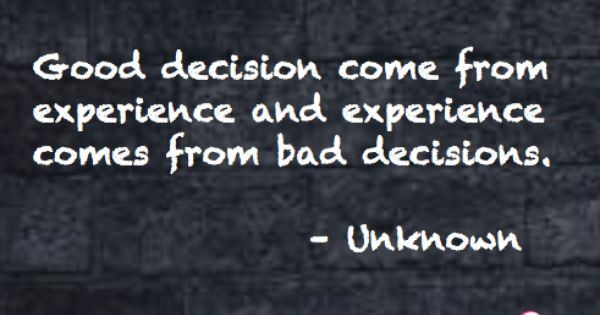 I have to admit though, that in more than one weak instances over the course of the last couple weeks, I thought to myself, foolishly, that life would be much simpler if someone else would make decisions for me. For instance, if someone told me what to buy at the grocery store, whether or not to wear a wool sweater in the spring and if I should dye my hair green. But I came to my senses and I realized that buying my own groceries is awesome, wool in Norway is never wrong and that I actually like my hair color. Being able to make decisions for yourself is the greatest gift anyone could ever ask for. It is never a burden, even if it feels like it, especially when you are growing up and realize that buying a pink stretch-limo Hummer might not have been best for your personal economics (or the environment for that case, but that’s a different story). I know that sometimes it can feel frustrating and exhausting having to decide which way to go, especially if you feel like the decision that you are about to make might change the course of your life. But honestly, isn’t that exciting? At this point you are probably wondering what I am babbling on about and if I can’t get to the point already, but the truth is, I haven’t made a decision yet, I am almost about to, but not quite yet. And once I made my decision, I will make sure you are the first one to find out. But for now, during these busy, emotionally draining, having to make life altering decision months, I tell you one thing: I, alone, get to decide what I do with my life. And that feeling is pretty amazing! You are responsible for your own path, choose the road less traveled or not, in the end, it doesn’t make a difference, as long as you are happy with your own decisions, even if some of them are poor, for instance chocolate for breakfast… I think it’s time to change my dietary breakfast preferences, chocolate alone just doesn’t cut it, when you are approaching your late twenties… And yes, that is MY decision alone (with the help of my doctor, but don’t tell him that he was right).